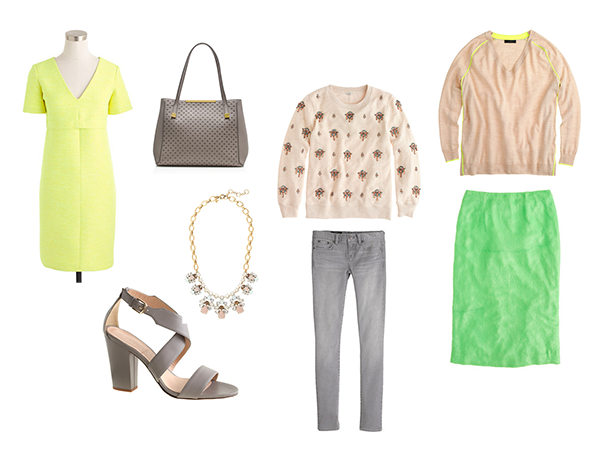 Some of my favorite J.Crew sale pieces that would be perfect for Spring/Easter. Loving grey as a spring neutral with pops of bright colors and beige. 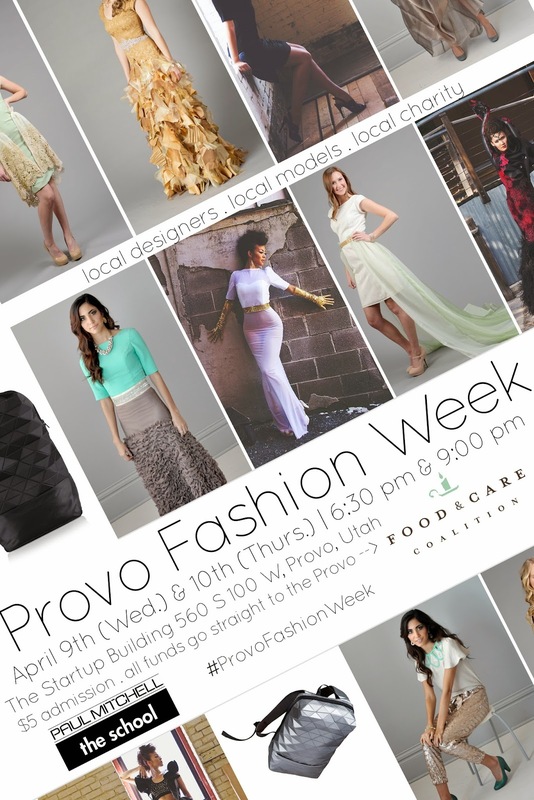 Today I also wanted to share with you two opportunities to help out some local designers in the community, Willow and Bloch and Provo Fashion Week. Both have started a kickstarter campaign to help raise money for their brand/event. Both campaigns have about 2 weeks left - please help them out and back their product or share their link with friends and family who can! This local company is wanting to raise money to launch their first product - these adorable mid finger rings! Me and a few other local fashion designers are putting on a fashion show on April 9th and 10th here in Provo. 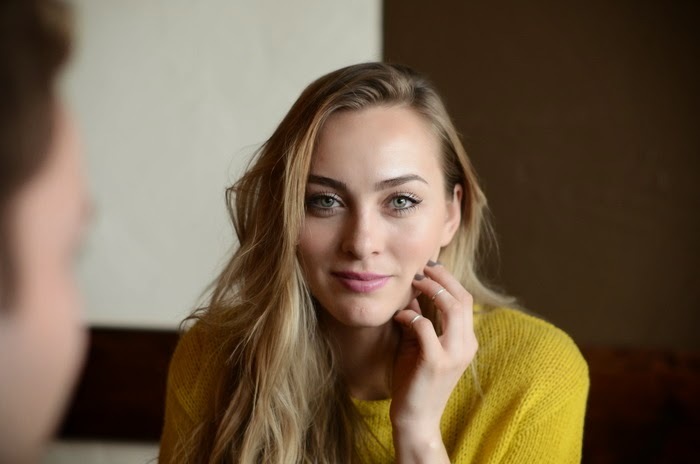 We are extremely excited to bring a little more fashion to Utah County and would love your support - follow us on facebook to meet all the designers and get more information! Have a wonderful weekend!! Thanks for following along! I am loving Warby Parker's new line of sunglasses!! They are SUPER cute and fun. They also offer a free service which is amazing if you are like me.